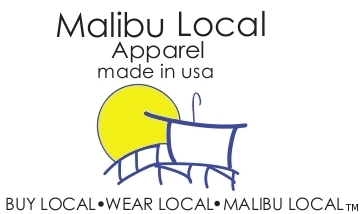 Malibu Local is a merchandise company dedicated to manufacturing local goods to be enjoyed by community-minded individuals who want to make a statement that "buying local" is preferable to buying goods manufactured overseas. Currently, there is a much needed, much publicized movement to take a closer look at the products we buy. We need to choose goods "Made in USA" to keep jobs here and innovation thriving in the United States. A quote from ABC World News with Diane Sawyer's "Made in America" segment states, "Buying American when possible is a big step toward reviving manufacturing in this country. Manufacturing provides quality jobs, and helps to spur other job sectors." Malibu Local means many different things. 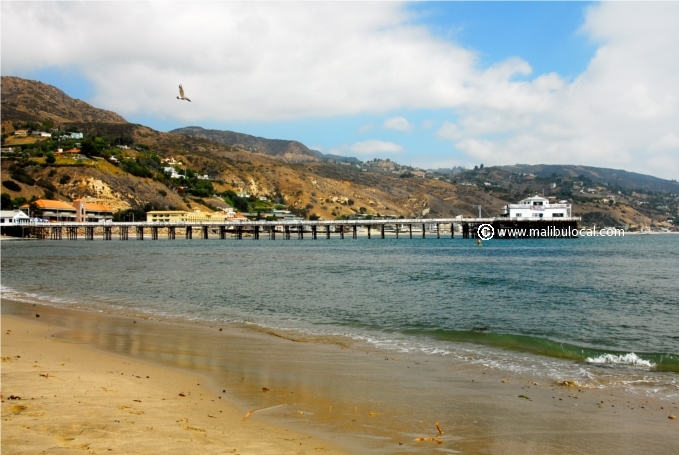 A Malibu Local is someone who lives or works in Malibu or aspires to live the Malibu lifestyle. For some, it's dreaming of visiting Malibu and enjoying the unique landscape: the coastline, foothills, canyons or sampling the city's many attractions: surfing, horseback riding, wine tasting, shopping, antiquing, hiking, swimming, bicycling, or simply a walk on the beach. Malibu locals care about the environment, the community and giving to others.